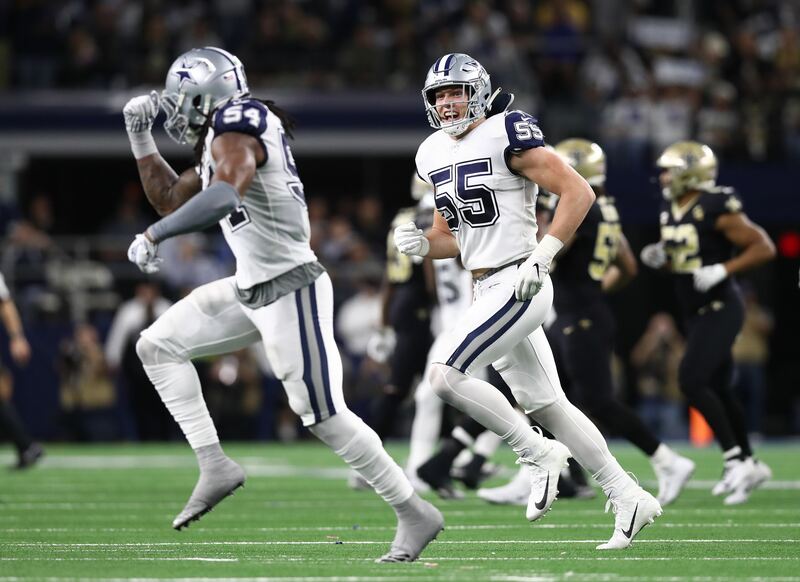 The Dallas Cowboys 2018 season will go down as one of the most memorable for reasons that have nothing to do with their win/loss record or how far they advanced the playoffs. This season had a uniqueness about it like none other. It was almost like a roller coaster ride with all the ups and downs, loop de loops, and topsy-turvy's and won't soon be forgotten. I guess the roller coaster ride really started back in the offseason ahead of the 2018 NFL Draft when Jason Witten surprisingly announced his retirement. His decision to retire and take his talents to the commentators booth caught everybody a little off guard, but that wasn't the only twist on the roller coaster ride this season. 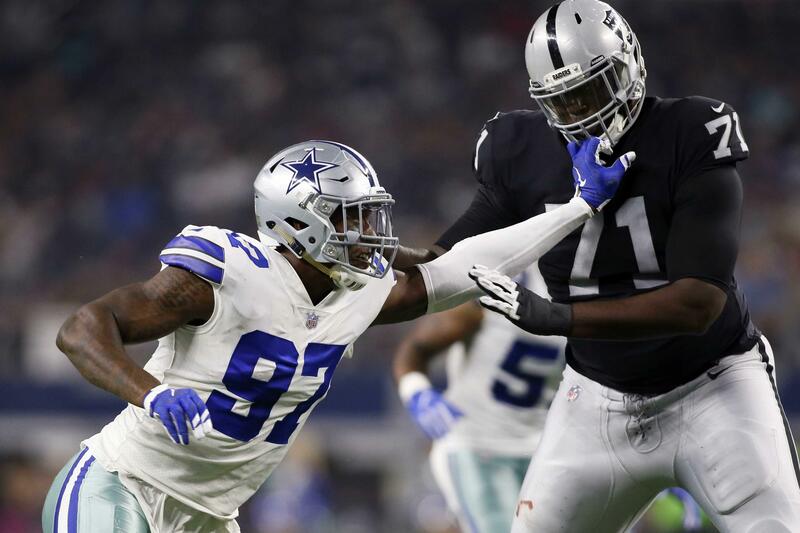 The roller coaster ride took another little unexpected turn when the Dallas Cowboys decided to part ways with Dez Bryant, despite not having a clear replacement on the roster. There was a lot of back and forth in this decision and just when it looked like he would suit up again with the Cowboys, he was just as quickly released. Jason Witten's retirement and Dez Bryant's release was one of those low spots on the roller coaster ride this season. No one had any kind of idea how the Cowboys were going to replace their most productive players in the passing game and unfortunately things dipped a little further from there. It was hard enough to envision the Cowboys having any kind of success without Witten and Bryant in the lineup, but the news Travis Frederick would miss an unknown amount of time after being diagnosed with an autoimmune disease caused many of us to want to throw the towel before the season even began. Things were definitely looking pretty bleak. 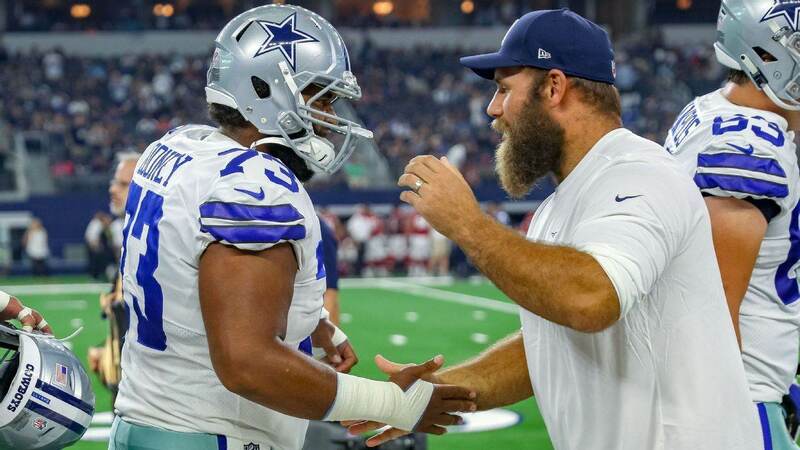 With Frederick out, the Dallas Cowboys had to turn to journeyman offensive lineman Joe Looney. No one expected much out of him, but his personality and play only made the roller coaster ride this year that much more fun. But, we didn't really know that at the time. Many of us were still expecting the worst. Cowboys Nation was in despair and didn't really know what to expect when the season got underway. Things didn't really improve much through the bye week either. The Cowboys looked as if their season was all but over, but that might have been when things actually turned around. This is when things really started to get interesting. 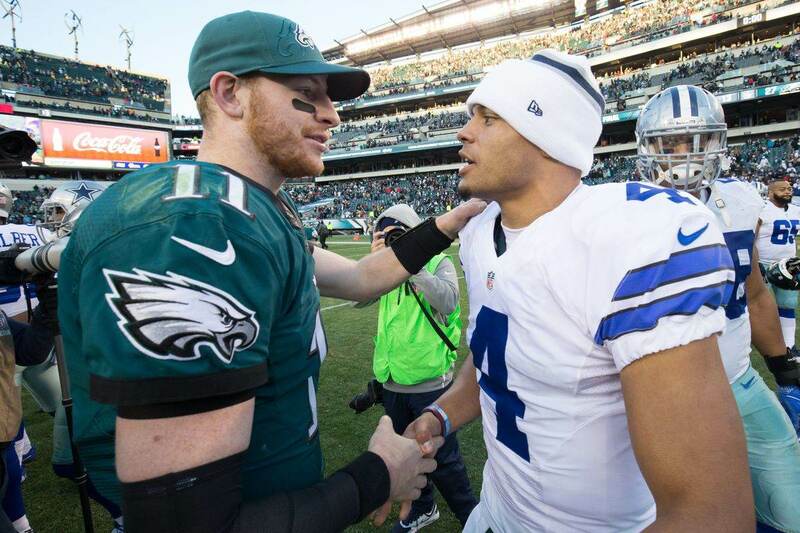 The Dallas Cowboys surprisingly pulled off the trade that probably saved their season. They sent a 2019 first-round pick to the Oakland Raiders for Wide Receiver Amari Cooper, a move that looks even better now. Cooper immediately improved the Cowboys offense and helped them not only finish the regular-season 7-2, but helped win the NFC East division and secure a playoff spot as well. I don't know about you, but this will definitely be a season to remember for me. I know I'm leaving out the emergence of Leighton Vander Esch, the rebirth of Jaylon Smith, and the failed attempt to trade for Earl Thomas among other things, but if I were to mention everything you would probably grow tired of reading. I just think it's important to take a step back and look at the bigger picture of what actually took place this season and where the Dallas Cowboys eventually ended up. They were very close to having a storybook ending, but this isn't a Walt Disney movie. This is real life and it's important to appreciate things as they are, not as we'd wished they'd be. Good or bad? How did you like the Dallas Cowboys 2018 roller coaster ride?